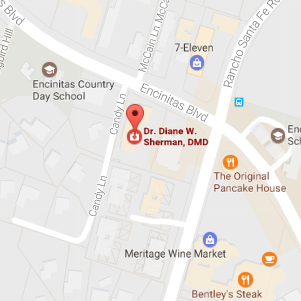 When you visit our Encinitas dental office, your smile is our top priority. Our entire team is dedicated to providing you with the personalized, gentle care that you deserve. Whether you need a routine dental cleaning or a full-mouth restoration, Dr. Diane Sherman is committed to providing you with the dental care you deserve. Your smile is in the best hands with our compassionate approach to dentistry and state-of-the-art technology. Untreated tooth loss isn’t just an embarrassing issue. It can also compromise your periodontal health and the health of your remaining teeth. 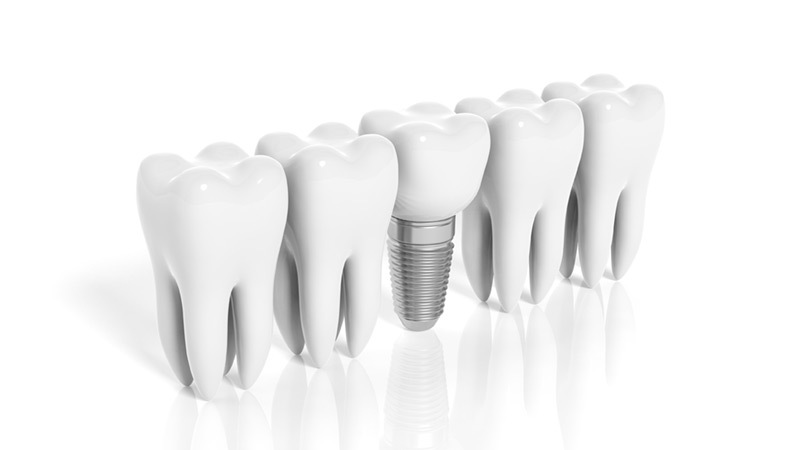 Treatment with dental implants can restore the appearance and function of your smile while seamlessly blending in with your natural teeth.